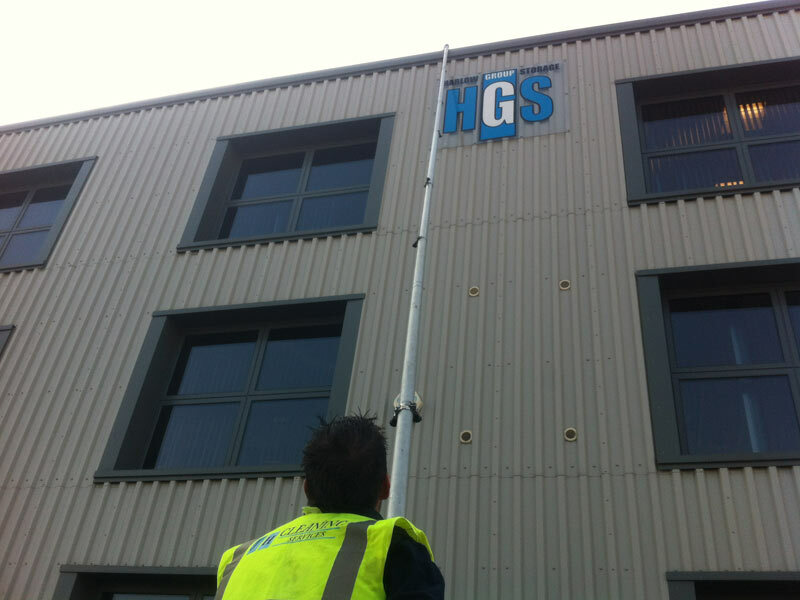 JH Cleaning Services offer a low cost commercial gutter cleaning service to help protect your property from unnecessary water damage. 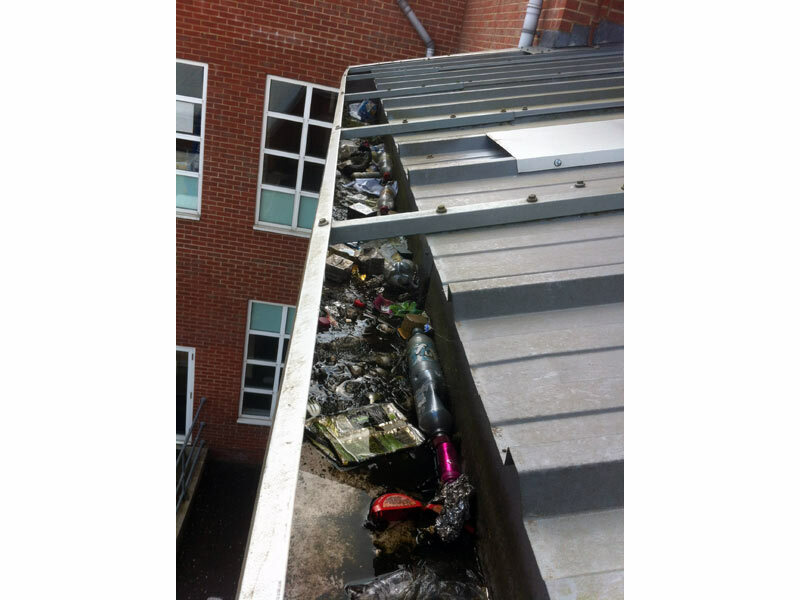 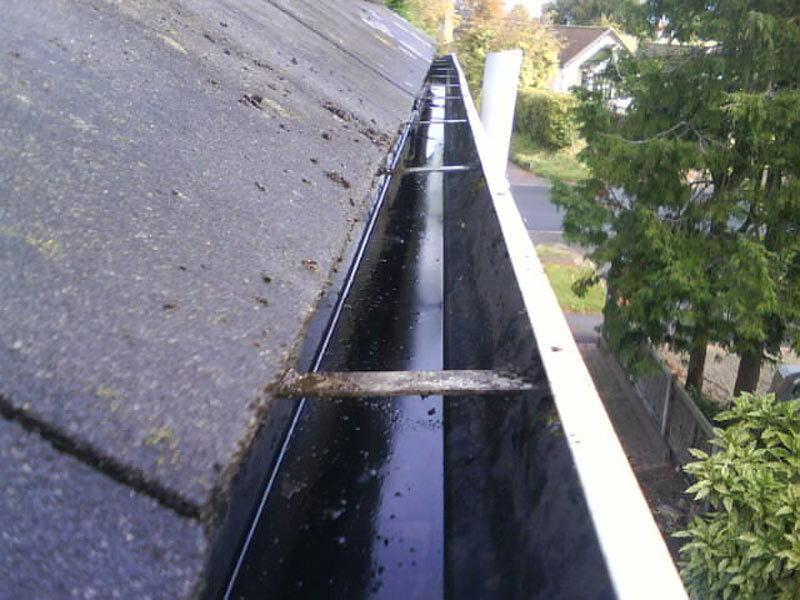 Gutters direct rainfall away from your building to protect the outside of the property as well as the foundations. 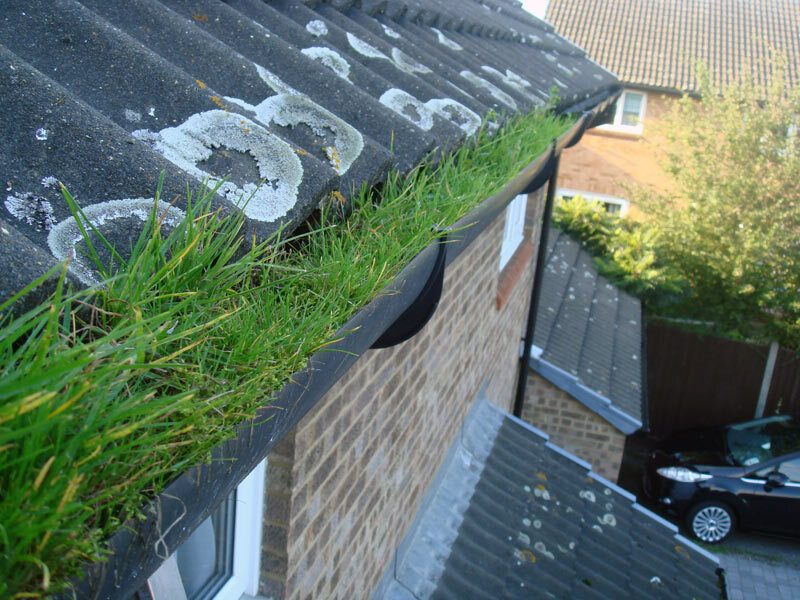 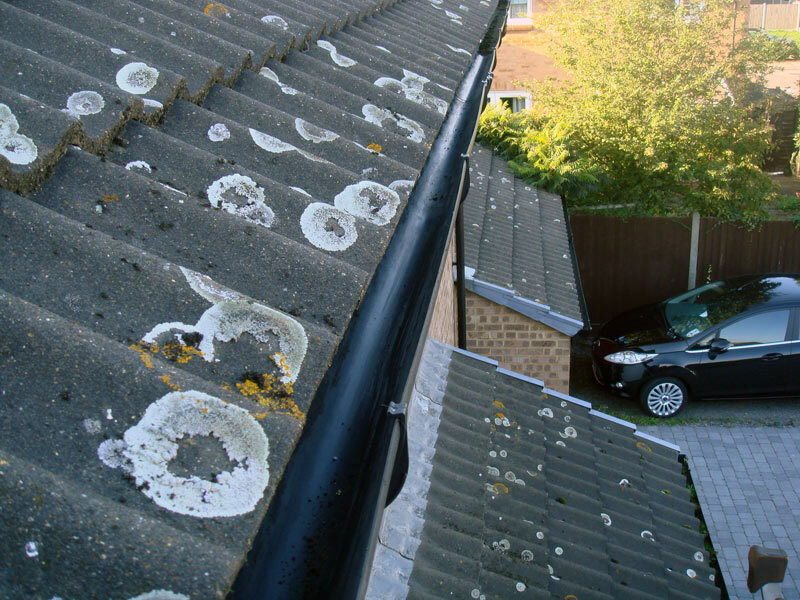 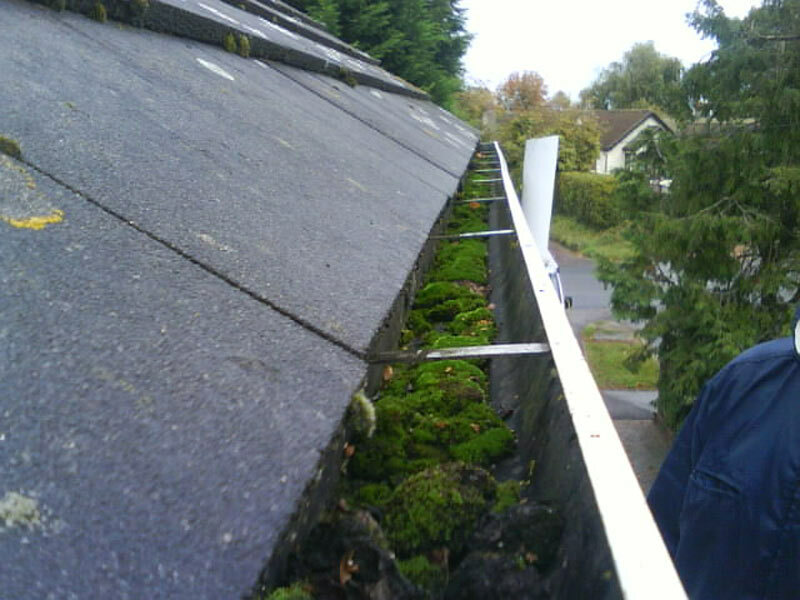 If there is a problem with the gutters it can cause damage to your property. 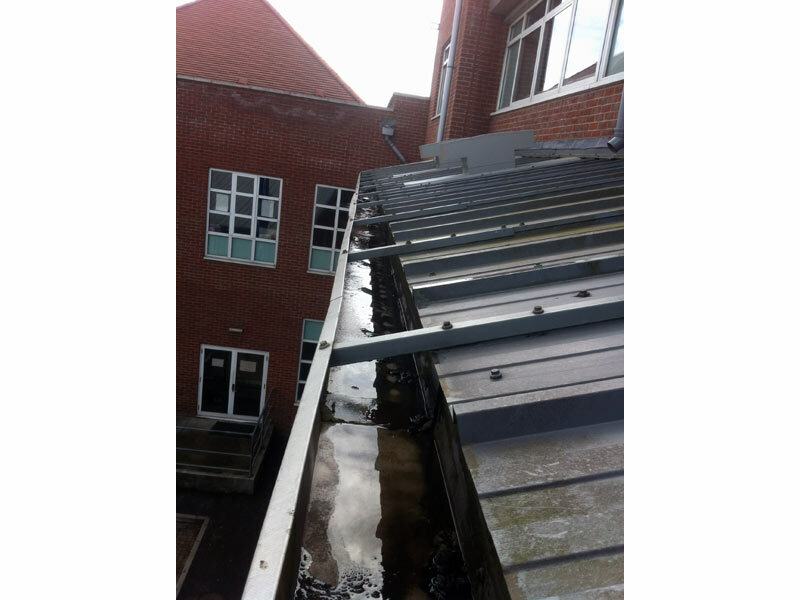 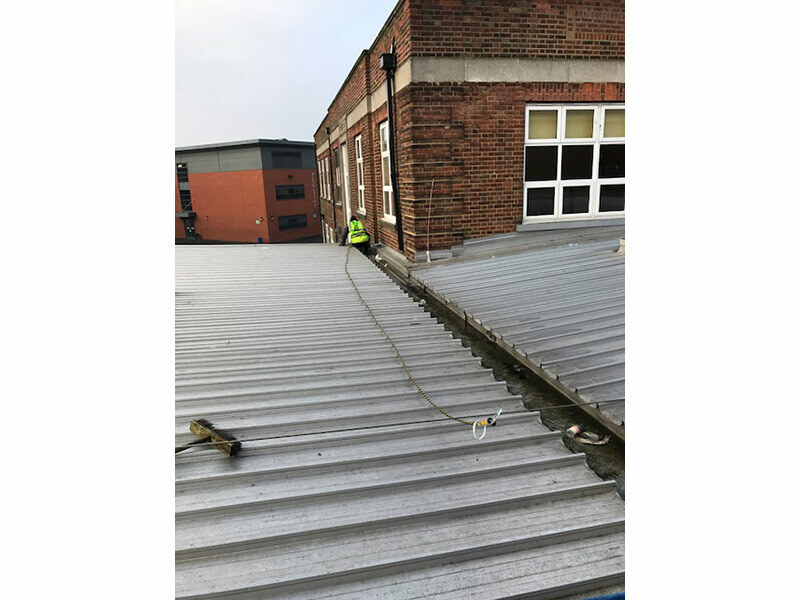 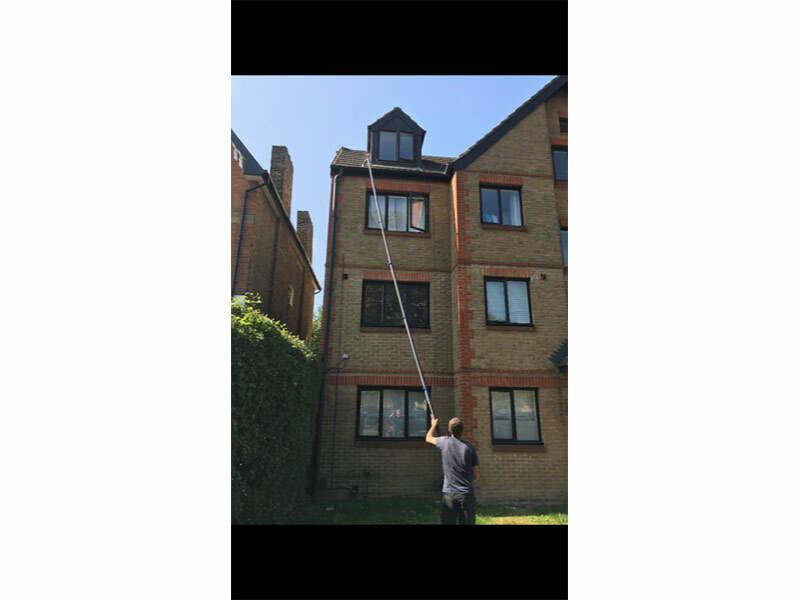 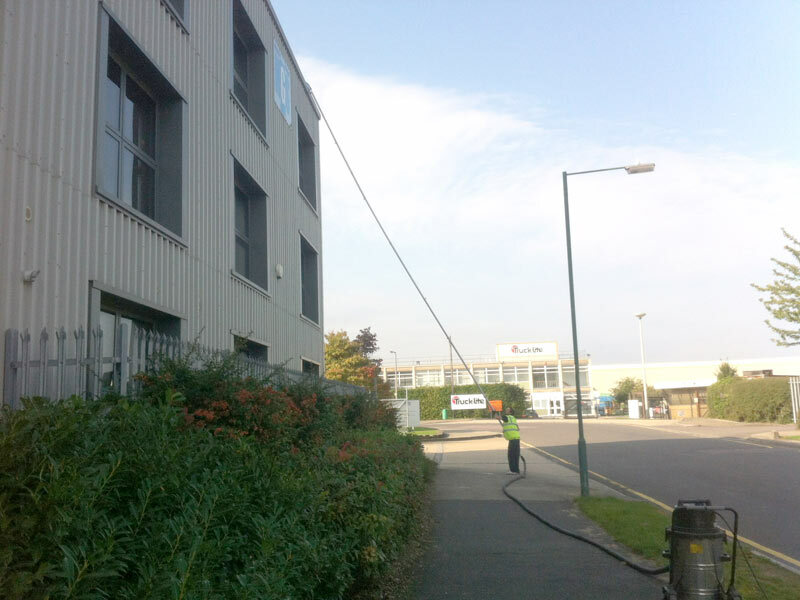 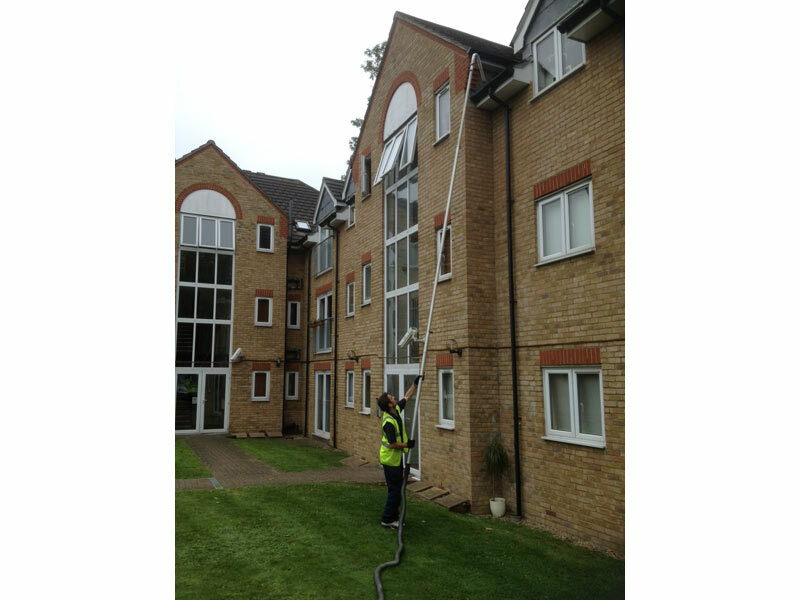 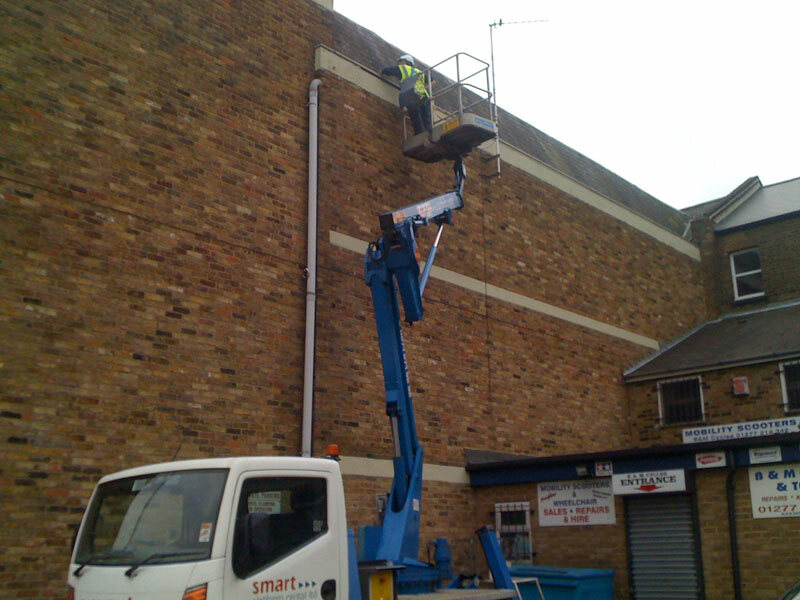 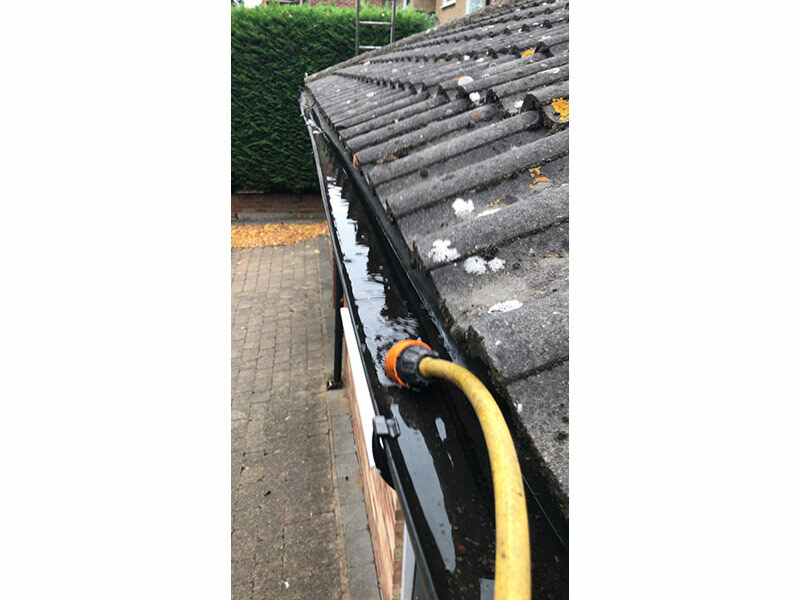 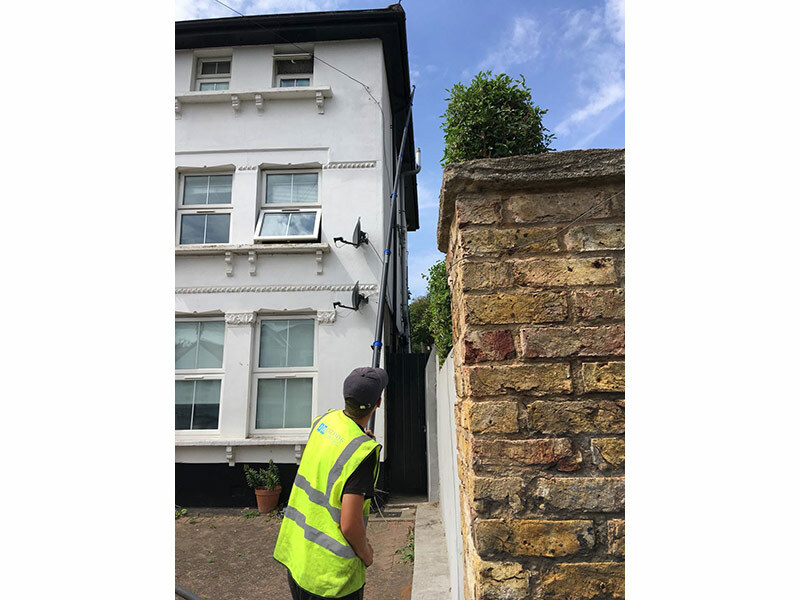 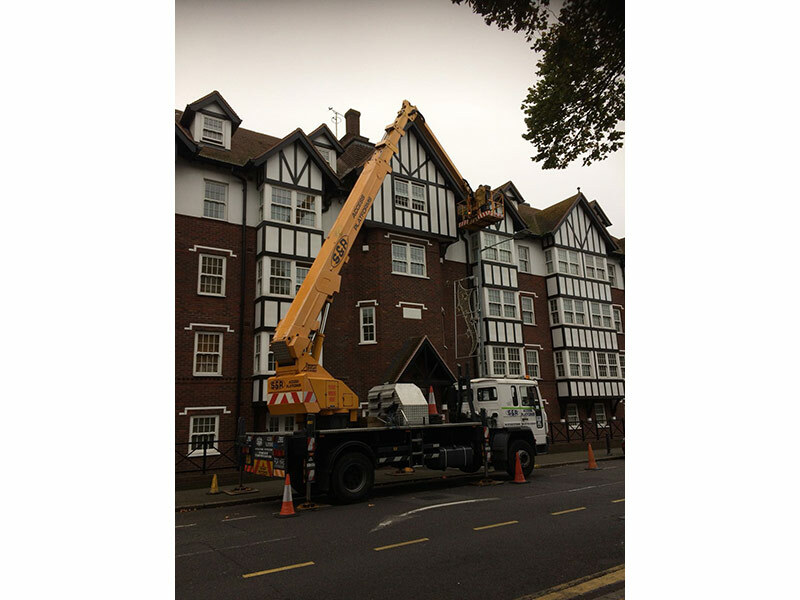 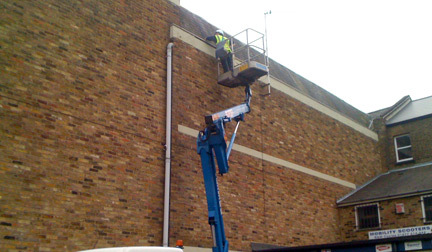 For gutters up to 9-10 floors high we would use MEWPs in order to clean your gutters. 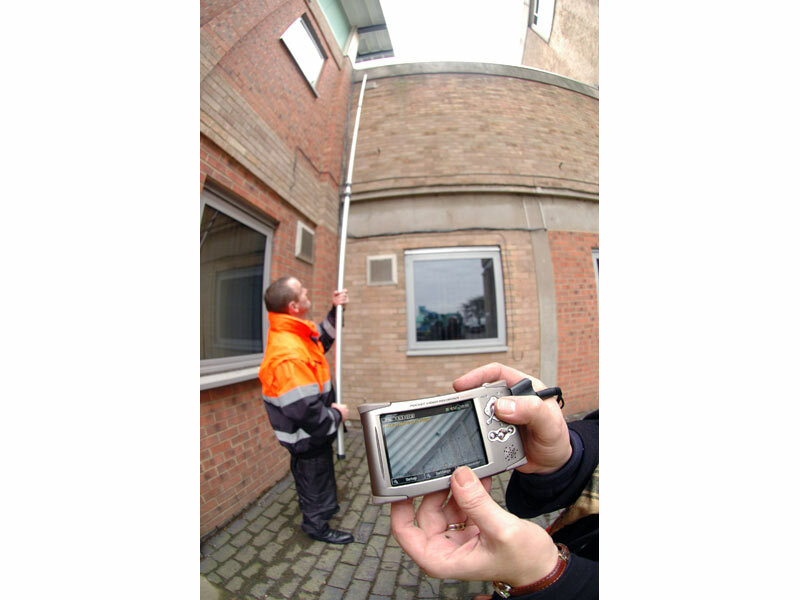 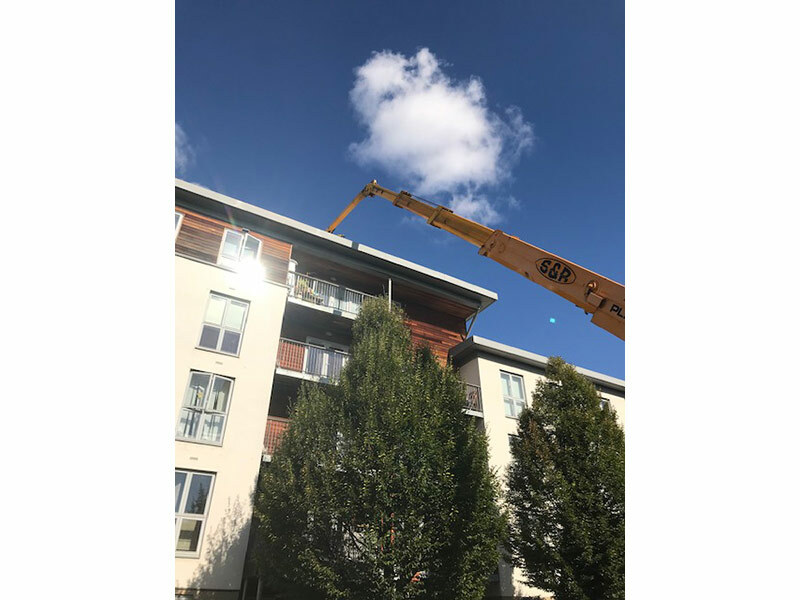 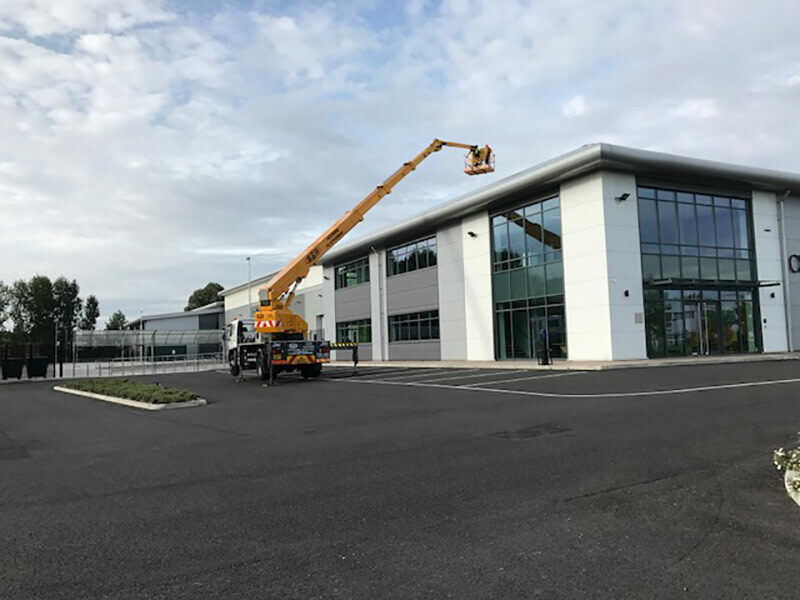 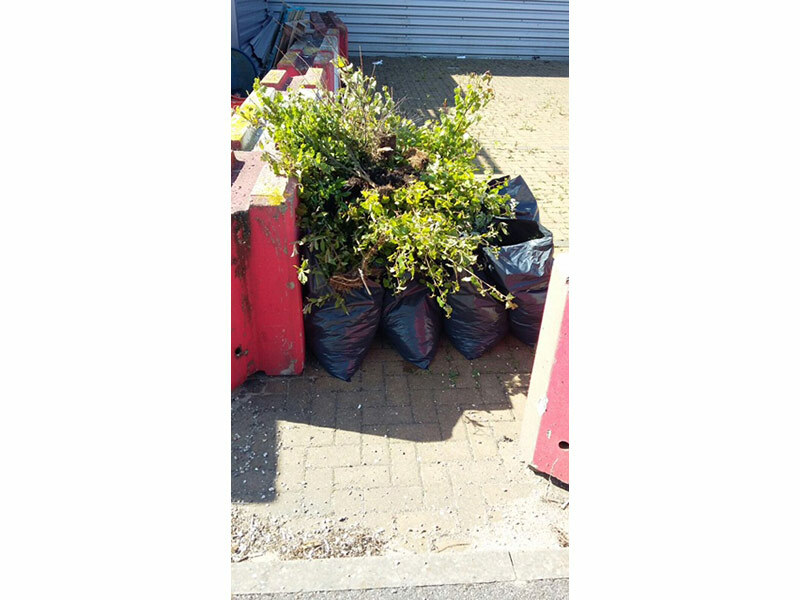 This can be especially useful for very tall blocks of flats or larger office blocks as well as larger industrial and retail premises. 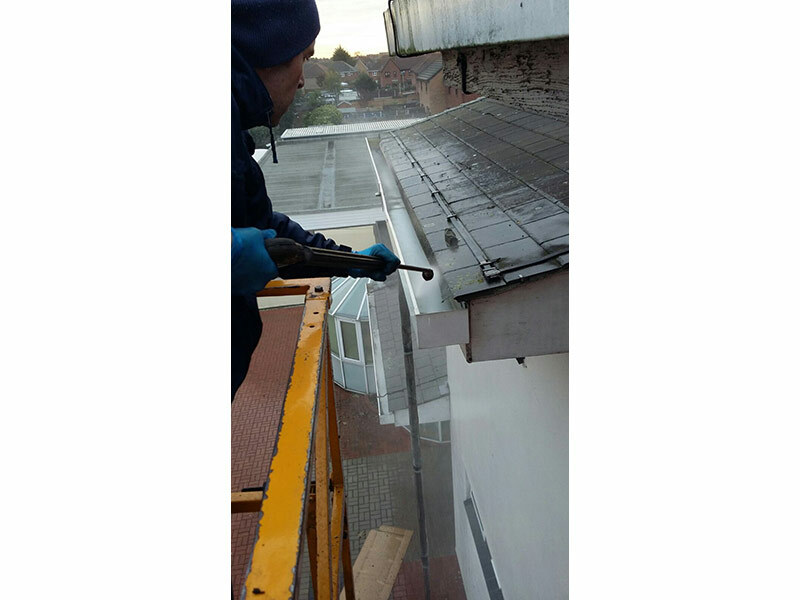 All works include a full risk assessment and method statement and a copy is provided to the client before work commences.